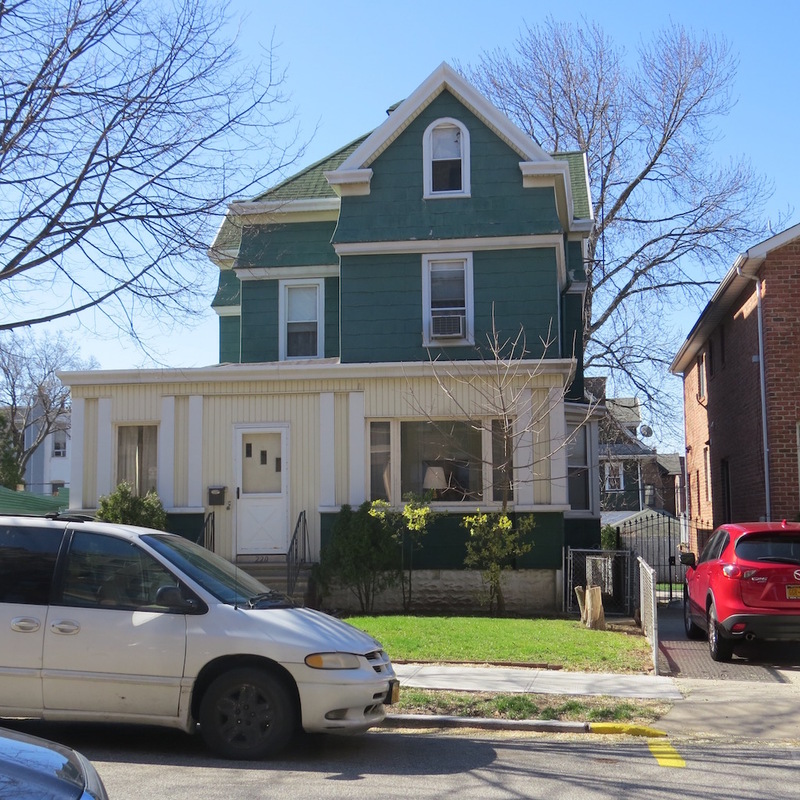 Detached one family on a desirable area of Bay Ridge. 10 spacious rooms. Large property on a 40 x 100 lot. Private drive.